million albums during an up and down career lasting over 20 years. in 1993 more popular than ever. 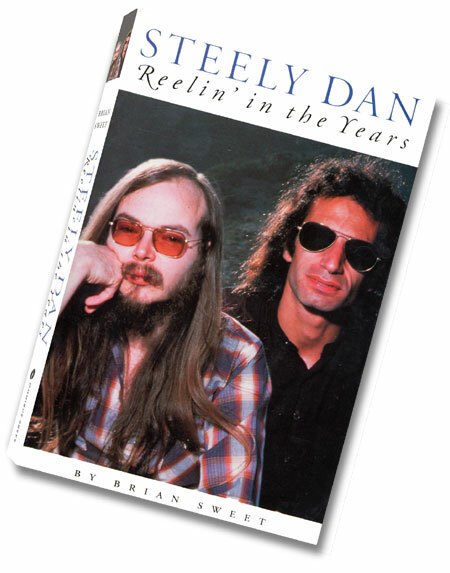 But Steely Dan were different from the rest of rock's super-sellers. road, they refused to tour. They didn't have their photographs taken. were perfectionists. They were enigmatic. They were very rich. Their music was the coolest around. veil of secrecy that has surrounded Walter Becker and Donald Fagen. music and lived their lives. Includes many photographs and a complete discography. A catalouge record for this book is available from the British Library.